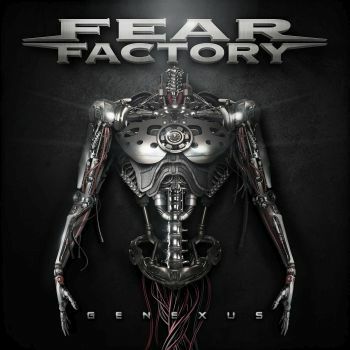 FEAR FACTORY - GENEXUX (CD) | Online Shop | Wizard LTD.
»Genexus« is the sound of FEAR FACTORY in-extremis. Co-produced by the band with longtime collaborator Rhys Fulber and mixed by Andy Sneap (TESTAMENT, KILLSWITCH ENGAGE, TRIVIUM), it’s FEAR FACTORY bringing every weapon in its sonic arsenal to bear. From the concrete-breaking staccato riffs that open the record with &apos;Autonomous Combat System&apos; to the soaring melodies of &apos;Dielectric&apos; to the album’s elegiacal closer, &apos;Expiration Date,&apos; »Genexus« is an unforgiving and unforgettable statement from a band that has long pushed the boundaries of extreme music.